I've already violated number 13 with another re-design (okay - I did it because I thought the previous version looked cluttered and unreadable - that probably doesn't count as a "violation"), but I find it comforting to know that I'm at least doing some of this blog right. Anyway, I also want to hear from any readers: what do you want to see on the blog? Is there anything I can do better? 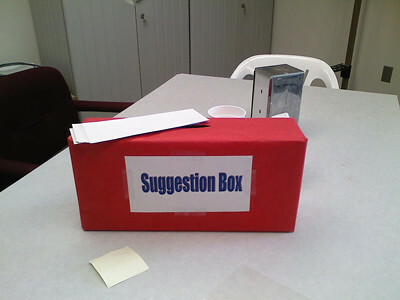 If you have any suggestions, please feel free to throw them my way either in the comment box or altairwaves@gmail.com. Thanks! !